We're pleased to welcome Claire Messud to the bookstore to celebrate the paperback release of her most recent novel, The Burning Girl! Claire's talk and reading will be followed by a Q&A session. The Burning Girl is a bracing, hypnotic coming-of-age story about the bond of best friends, from the New York Times best-selling author of The Emperor's Children. 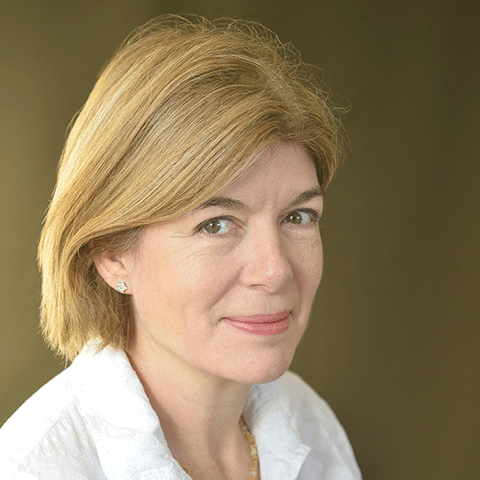 Claire Messud is a recipient of Guggenheim and Radcliffe Fellowships and the Strauss Living Award from the American Academy of Arts and Letters. Author of six previous works of fiction including The Burning Girl, she lives in Cambridge, Massachusetts, with her family.